Your nonprofit mission statement is your foundation. It shapes and influences everything from marketing and communications to culture, and it speaks to others about who you are. If mission accomplishment is as important [to nonprofits] as profit attainment [is to for-profits], why do most nonprofits not spend equivalent time in mission creation and monitoring? At a time when so many nonprofits do not utilize one of the most valuable tools available to them, their mission statements, how can your nonprofit skip the nitpicking and word choice arguments, and propel your organization to the next level? 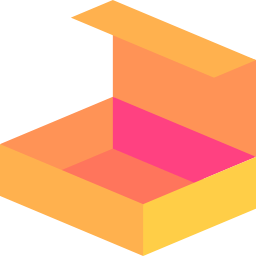 This tool is for teams starting a nonprofit organization or reworking their nonprofit mission statement. A good mission statement serves as somewhat of a North Star for your nonprofit. It’s a foundation for your strategy and a guiding tool for a multitude of activities: from hiring to marketing. By definition, you can’t prioritize everything, and your nonprofit mission statement helps you clarify what to focus on. Mission statements do not only dictate and influence how organizations should act, but also heavily influence how employees and volunteers think of their roles. A mission statement influences and shapes your organizational culture, and organizational culture is a crucial aspect of employee happiness. People want to believe in the work that they do. A mission statement is to an organization what a compass is to an explorer. If designed well, it will provide your nonprofit with a framework for making decisions throughout the organization. Your nonprofit mission statement can help you evaluate options and decide what’s best for your nonprofit according to your preferred future. A mission statement can help your team work through different problems and evaluate multiple possibilities. It is especially helpful when your team is being pulled apart in too many directions. A well-crafted mission statement allows your nonprofit to have consistency across time and geography. In one or two sentences, your mission statement sums up the essence of your organization. It speaks volumes about what you stand for, and it should make people want to know more about your organization and support your work. 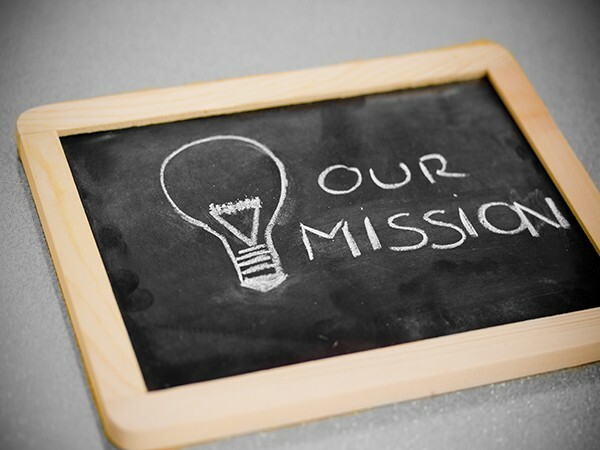 A nonprofit mission statement must also clearly describe your nonprofit’s strategy, i.e. the actions that make your nonprofit unique. This is what attracts funding and allows you to take smart action. A mission statement describes an organization’s fundamental, unique purpose. It communicates the value the nonprofit delivers, and what groups it serves and how. Some nonprofits struggle to differentiate between a mission and a vision statement. Although both mission and vision statements capture the essence of your organization’s beliefs and values, a vision statement explains the overall goal of your organization looking into the future, while the mission statement outlines the present plan to realize the vision. Your nonprofit mission statement should be unambiguous, simple, and easy to understand. This is not the time to show off your vocabulary. Use simple and concrete language, and avoid buzzwords and jargon. A well-crafted mission statement should also be brief and to-the-point. This is often one of the hardest tasks, but try to keep your nonprofit mission statement at 5-15 words, 20 words max. 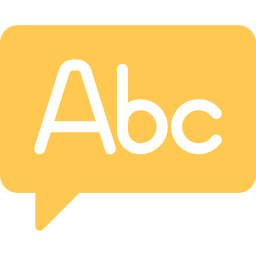 Avoid words > 12 letters or 4 syllables long and don’t use more than 1-word string (A, B, and C). A mission statement should, above all, inform others about what you do and guide your team members and stakeholders. It doesn’t matter how concise or catchy it is if it doesn’t do that. Throughout the process of crafting your nonprofit mission statement, it is important to welcome participation from all parts of your organization. Gather insights from your employees, board, volunteers, long-term supporters and friends of the organization. 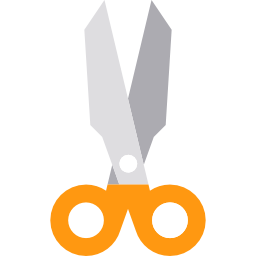 Depending on the size of your nonprofit, this might be a shorter or a longer process, and if your organization is larger, you might want to consider using focus groups. It is also crucial to stay open throughout the process. 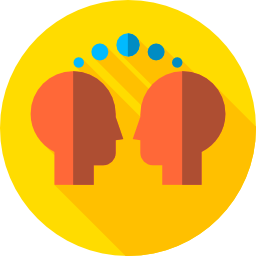 Sometimes, fiery discussions arise when talking about mission and vision statements and it can happen that individuals disagree on everything from purpose to wording. Depending on how serious you are (and depending on your budget), you might want to consider hiring an external consultant or facilitator to guide you and your team throughout the process. 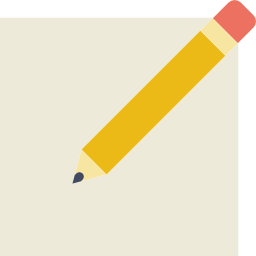 When writing a mission statement, it is important to understand the balance between the mission statement as a part of your company’s public image and the mission statement as a part of your company’s internal communications. 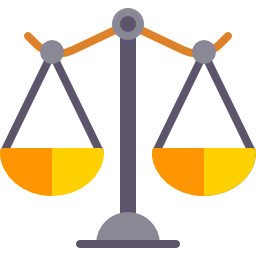 Once finalized, your nonprofit mission statement should be reviewed frequently, so as to always accurately reflect what your nonprofit does and stands for. 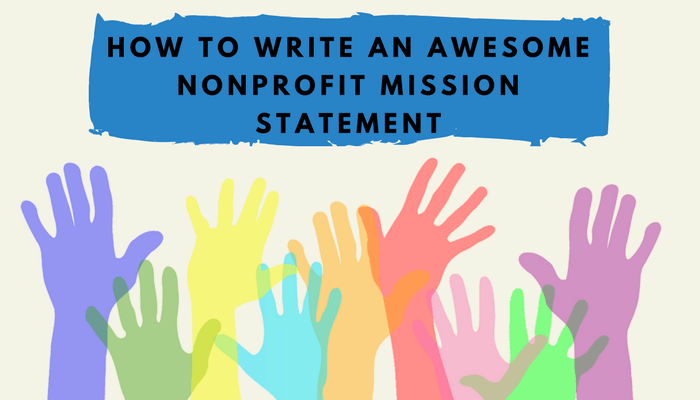 All these tips for crafting an awesome nonprofit mission statement seem straightforward enough, but how do you actually do it? How do you create a nonprofit mission statement? One of the fastest and most interesting ways to get to the heart of your nonprofit’s mission is to use storytelling. Split your large group into smaller, diverse groups and have the groups tell stories of your organization’s impact. Have the groups note these stories down. Have the smaller groups share their stories with the larger group. Take a look at these stories as a whole. Which places are mentioned most frequently? Circle them so you can identify the most frequently mentioned ones. Identify the most important and frequently mentioned parts of the various stories. Remember: keep these action verbs high level. Who benefits from your work the most? What overarching cause do you support? Are there any crucial partners that are essential to your work? Choose minimum 2 and maximum 5 mission statement building blocks to craft your nonprofit mission statement. For the simplest solution choose ACTION + TARGETED BENEFICIARIES. Through sharing and discussion, craft several mission statements. If the moderator/facilitators cannot get everyone to agree on one or if there is still disagreement on the word choice, appoint a committee or final decision maker to take these mission statements and finalize the wording or have the final decision maker present the final mission statement to your organization at a later date. It’s strongly recommended not to use more than 4 or 5 of these building blocks when crafting a nonprofit mission statement in order to safeguard clarity and conciseness. A common mistake when writing a nonprofit mission statement is to make it too vague. The nonprofit world is full of buzzwords and industry jargon. Avoid it, and avoid formal language. The language should be at an 8th-grade level. 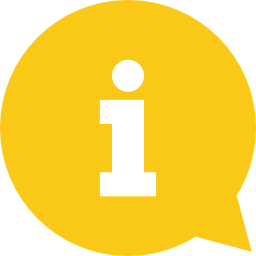 E.g: To protect people from harm with a range of ‘outcome focused’ functions that ‘are professionally competent and understand the operational context of their services, ensuring that they are quality assured, effective and efficient’. Taglines are often confused with mission statements. They can describe your organization, but they are no replacement for mission statements. They are brief and sharp, and a common marketing tool that is ever more present in the nonprofit world. Wal-Mart: Save Money. Live Better. These taglines say very little about the organizations, while a nonprofit mission statement should provide a common understanding and provide clarity about what’s unique about your organization. Your mission statement should be everywhere! If it isn’t already, it really should. Put it in your emails and email signatures, on your social media, on your promotional materials and merchandise, on your website. This way your supporters and stakeholders will know what specific vision they are contributing to. Bright Pink created a mission statement that is clear and convincing. It’s easy to understand whom they help and how. Though shorter, Oxfam’s mission statement clearly states why they exist and which problems they tackle. 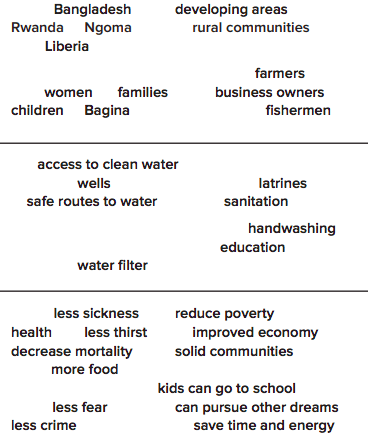 Water.org empowers families with access to safe water and sanitation through affordable financing. This mission statement leaves no doubt at what the organization does and how. This mission statement is unambiguous and easy to understand. 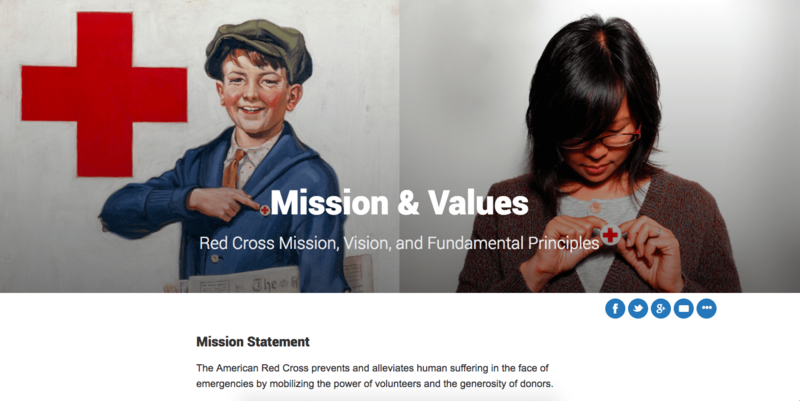 The featuring header image also allows website visitors to connect with the long history of Red Cross (boy on the left), increasing the organization’s credibility. Strong visuals should accompany your mission statement (e.g. of individuals you helped). Is it easy to say? Does it roll off the tongue? Is it interesting? Does it capture attention? Are you bored before you even finish saying it? Test this by having an employee or a friend read or hear the statement and then ask them to repeat it a couple of hours later. Get feedback from multiple people, especially the ones who are not familiar with the work your organization does. Ask them if they understand it and if they have suggestions for changes? Refine your mission statement. If it seems like too many other nonprofits are doing the same, change it. Your organization does something different than others (or at least it should). Every nonprofit is on a mission. And nonprofit mission statements are how we tell our people and the outside world what we stand for and believe in. Every mission statement should encapsulate why your nonprofit exists, whom it serves, and how it serves them. It needs to be clear, concise, and informative. Whether you’re writing your nonprofit mission statement for the first time or you’re sprucing up an old one, it’s important to dedicate time and effort (and if possible money) to craft a mission statement which accurately represents who you are and what you do, one which is clear and memorable, and which guides and inspires you. Finally, a nonprofit mission statement is not enough by itself. Have it lead you to make a jump and take action to achieve your mission.